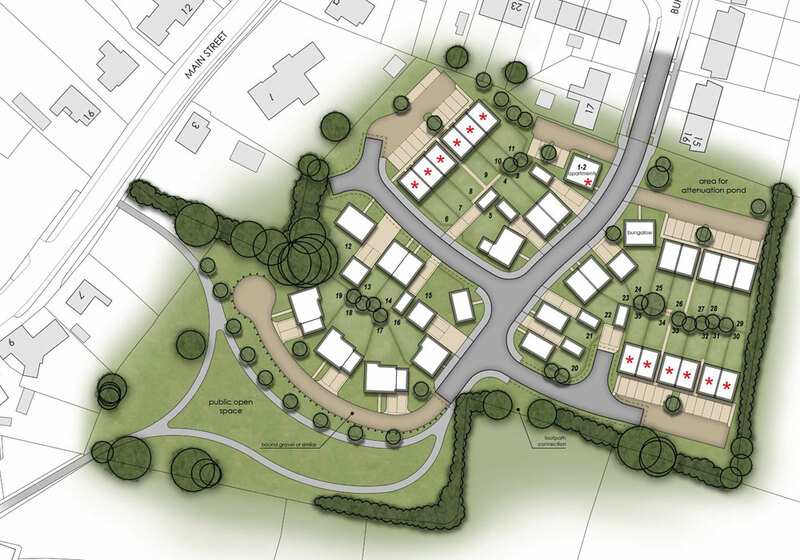 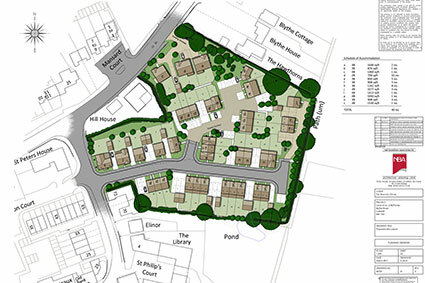 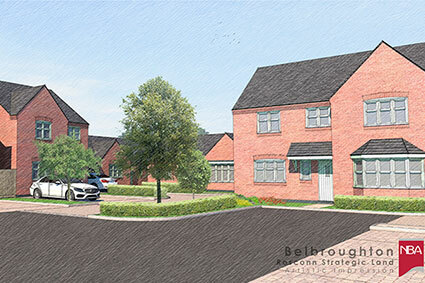 Rosconn Strategic Land have successfully secured planning permission for 40 dwellings at Coleshill. 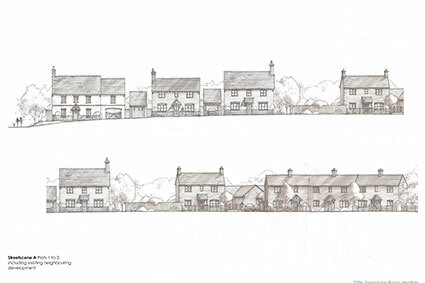 After presenting our proposals to North Warwickshire Borough Planning Committee, members unanimously voted to delegate the granting planning permission. 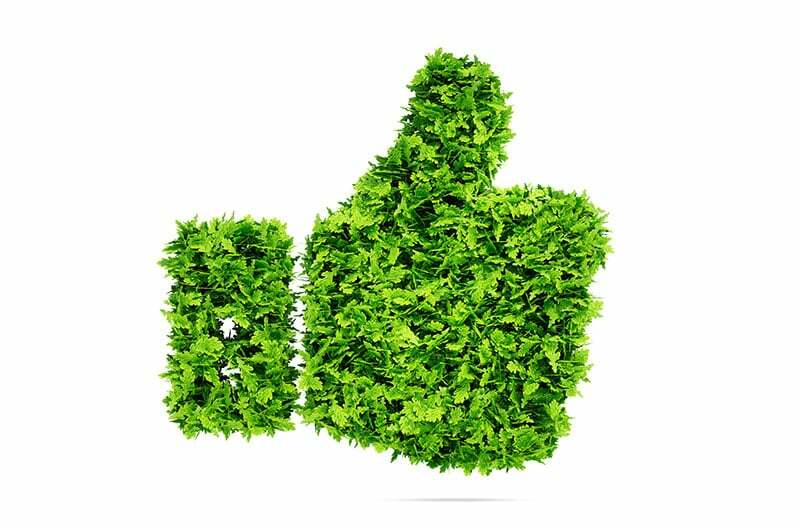 This successful outcome has been the result of extensive consultation with local stakeholders and dialogue with the Council.